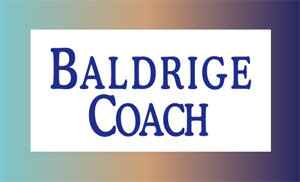 BaldrigeCoach is a full-service provider of Performance Excellence support. Whether your focus is Baldrige-based, ISO-9000, Shingo Prize, or an internally developed system, they can provide the insight, processes, methodologies and tools to help you achieve your goals. ISO America is a services company that assists businesses in achieving compliance and registration to national and international standards while improving, simplifying and optimizing performance. PROVEN CONCEPTS, Inc is an oil and gas consulting firm that provides a wide spectrum of oil and gas related services specifically designed for land and mineral owners.